Clifford Hallam Healthcare (CH2) is Australia’s largest distributor of medical and surgical products, pharmaceuticals, and equipment. The company is committed to maintaining the highest standards of quality in its customer service, product delivery, and technical support operations. CH2 uses DSI’s Platform and JD Edwards EnterpriseOne. Shipping delays and errors. Time and labor wasted on manual verification. Australia’s largest pharmaceutical and healthcare service provider’s paper-based processes put its reputation for quality and customer service at risk. CH2 sought a solution that would increase accuracy and accountability, reduce labor costs and improve business agility. CH2 needed to transition from analog, manual processes to becoming a digital business. CH2 found a complete solution in the DSI platform, which features an agile framework and pre-built, certified integrations. The DSI platform seamlessly integrated with CH2’s existing installation of Oracle’s JD Edwards EnterpriseOne. DSI also provided wireless network access points, handheld barcode scanners, barcode printers and in-depth training. 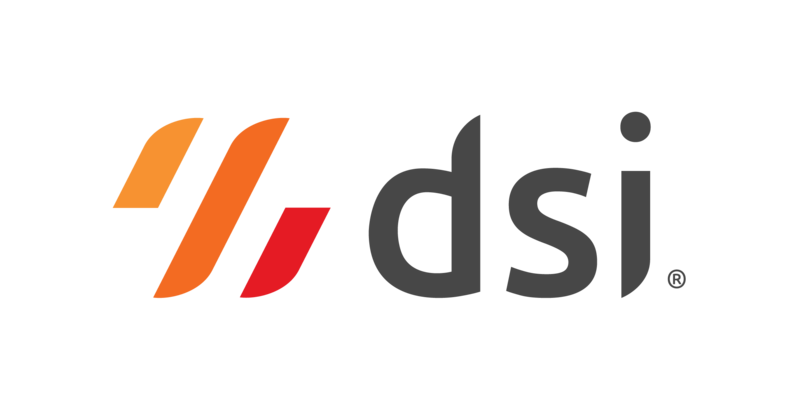 DSI empowers CH2 to achieve their goals for timely, accurate fulfillment, cost reduction and business agility with an end result of improved customer satisfaction. CH2 has become a mobile enterprise, a significant step in their digital journey. The platform guides CH2’s workers through their tasks, enabling them to work quickly and accurately, while prompting them to scan item, location and sales order barcodes at each step of the work process. CH2 is now an agile player in the healthcare supply chain. When opportunities to acquire new operations through merger or takeover arise in CH2’s industry, DSI enables the company to act quickly. The company plans to expand its use of the platform to 75 transactions as part of a 10-year plan to create traceability throughout the healthcare industry.